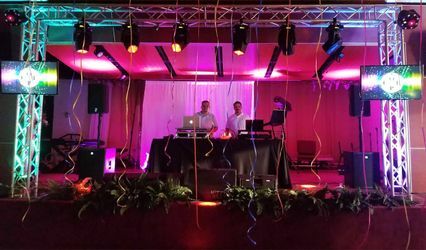 DJ unSHEIKAble is a mobile DJ, sound and lighting company based in Anaheim, California that also offers private DJ lessons. 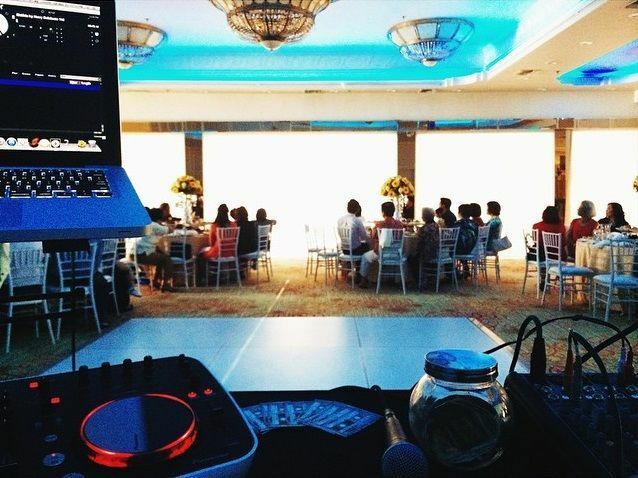 Fun, enthusiastic and professional, DJ unSHEIKAble provides wedding clients with quality and valuable entertainment. 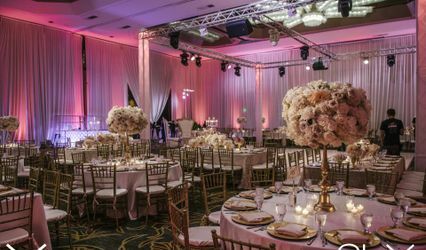 No matter your event size or style, DJ unSHEIKAble will work with you to match your creative vision. This professional, full-service DJ company serves Southern California and the surrounding areas, including Orange County, Inland Empire, South Bay, Los Angeles and San Diego. 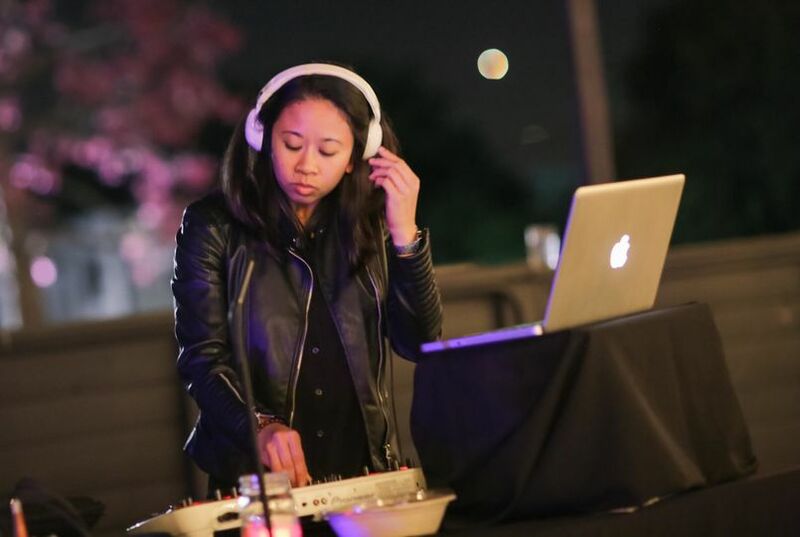 Sheika-Ann Ambatali (DJ unSHEIKAble) began DJing during her junior year of high school. Her musical background lies in rap, hip-hop and R&B, but her mixes, remixes and mashups range from oldies and disco to rock and reggae. DJ unSHEIKAble provides packages that include consultation, emcee, sound/PA system, disco ball, microphones and travel expenses. 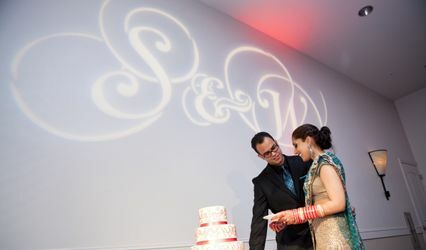 Services include lighting and video projection as well as private DJ lessons. 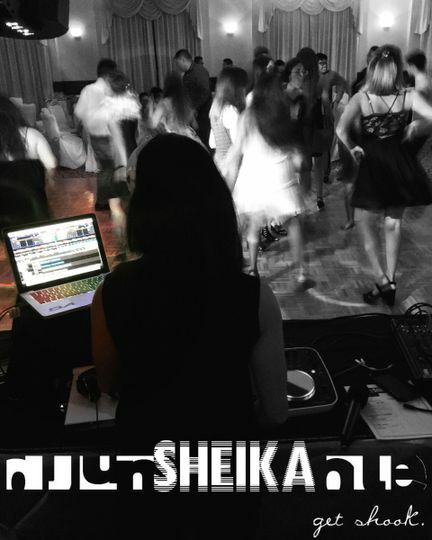 DJ Sheika came recommended to us after two other DJs had to back out on our date. At our initial consultation, I was completely put at ease. This young lady is very professional, very knowledgeable, and so easy to work with. 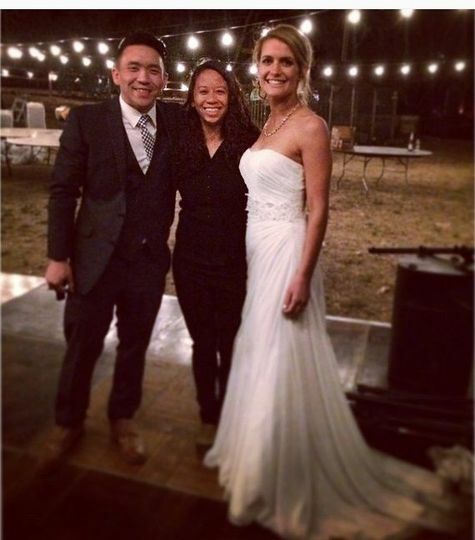 She was able to handle our international music requests, our genre requests, and requests from our guests on site. 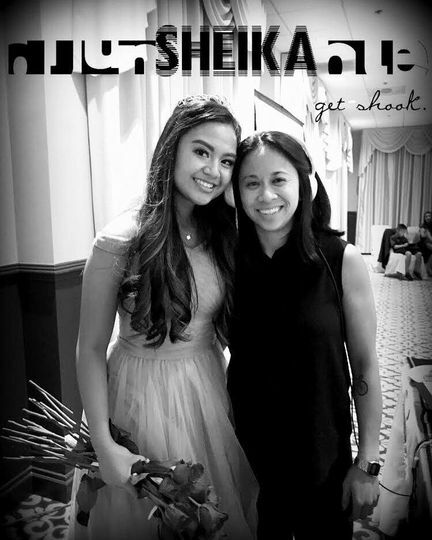 She was also an excellent host and made our guests feel at ease and helped the event run smoothly. Can't wait to use her services again! 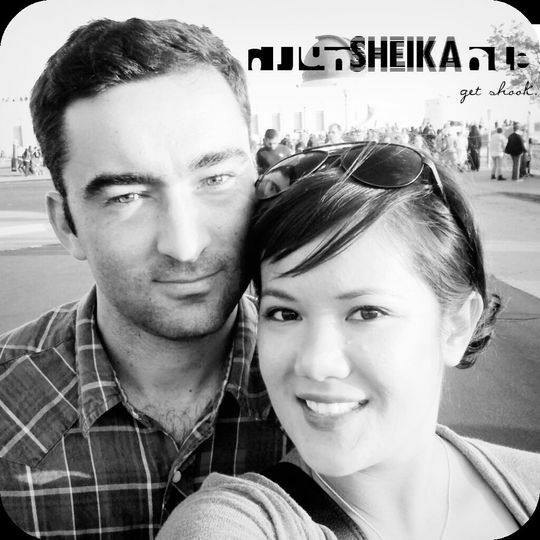 Sheika was fantastic! Best DJ! 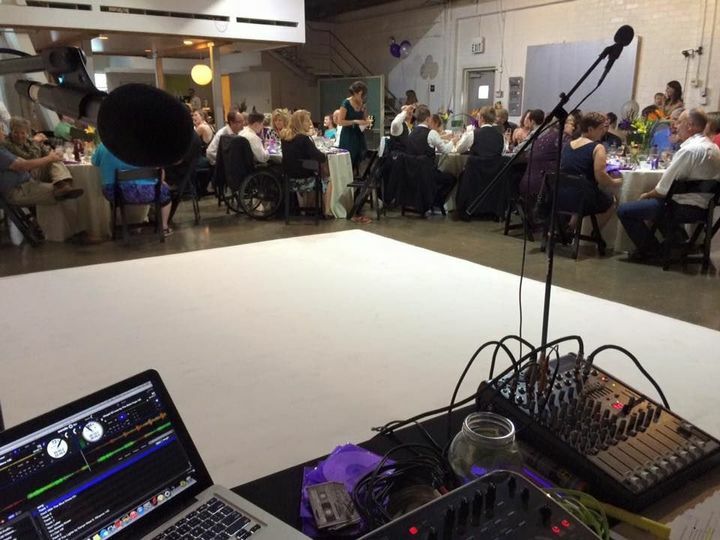 Most professional and helpful DJ I've ever had the pleasure of working with. Always made sure everything was running smoothly as the wedding night progressed. Two thumbs up!